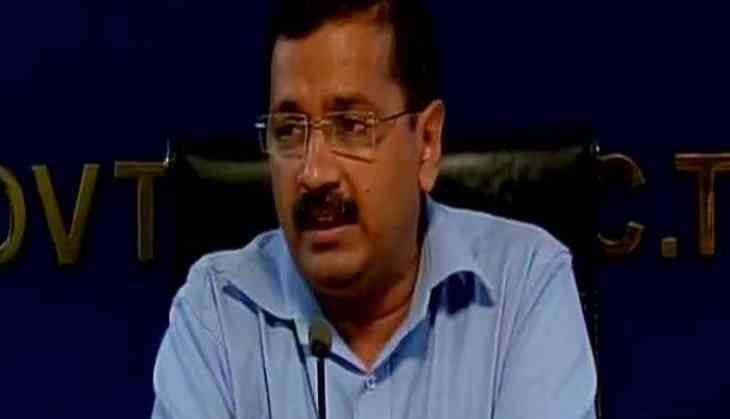 Delhi Chief Minister Arvind Kejriwal Monday said that Congress President Rahul Gandhi has refused to forge an alliance with the AAP for the Lok Sabha polls in the national capital. Talking to reporters at the airport, the AAP leader said he met Gandhi recently and the Congress leader had refused to “join hands with the AAP”. Kejriwal has been urging the Congress to stitch an alliance in Delhi for the Lok Sabha polls to keep the BJP away from power. Leaders in the Delhi unit of the Congress were divided over the issue of alliance with Dikshit and her three working presidents opposing it, party sources had said. A top source in the party had recently said that chances of alliance were "slim" considering its long term repercussions in Delhi. "The biggest question is how will Congress face the AAP in Assembly elections due in 2020 after the tie up. Also, the party does not gain much politically as it is being offered only 2-3 seats by Kejriwal," the source had said. Congress had drawn a blank in the 2014 parliamentary elections in Delhi.